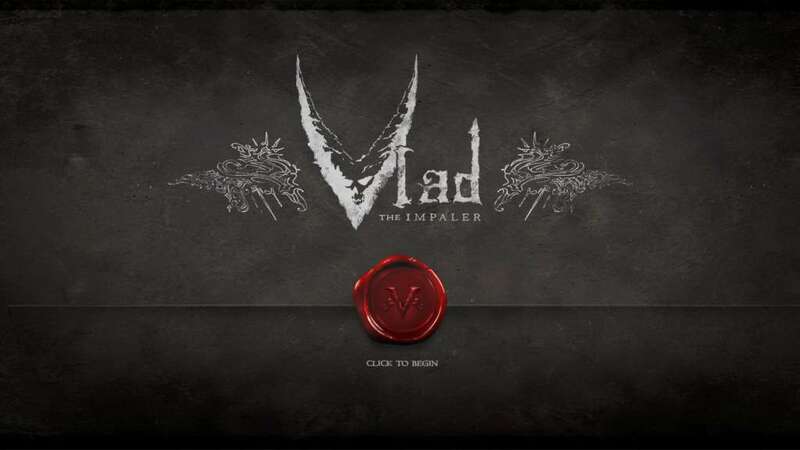 Vlad is a choose-your-own-adventure game with RPG elements where your decisions shape the outcome of your story. 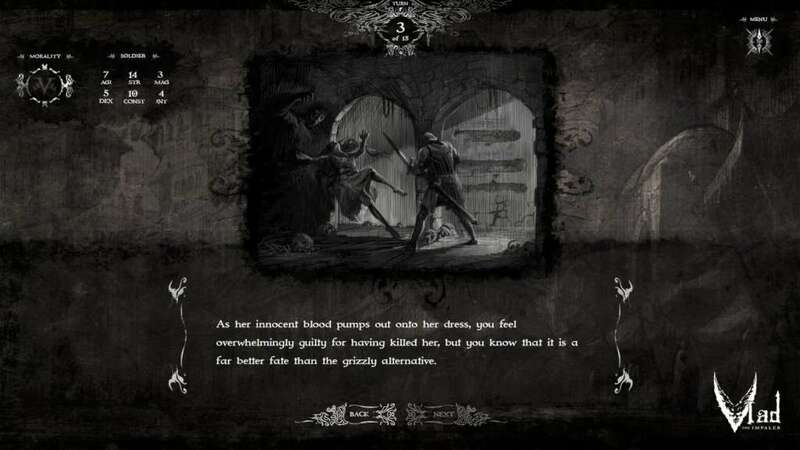 Each playthrough offers a different experience and immersive story. 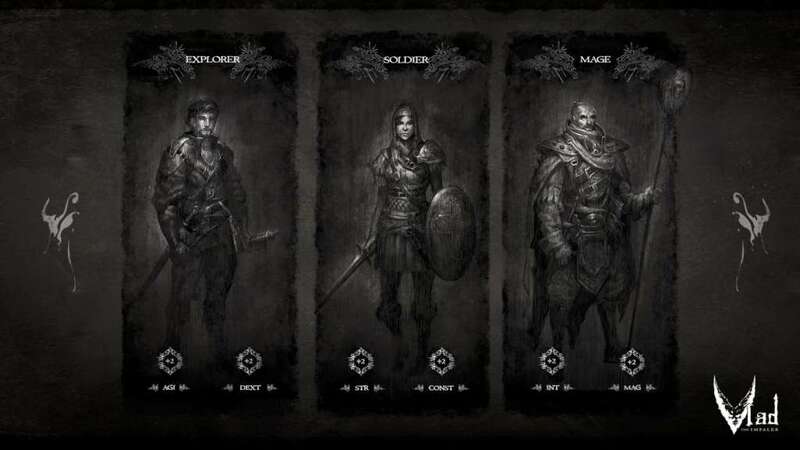 Three different classes to choose from. 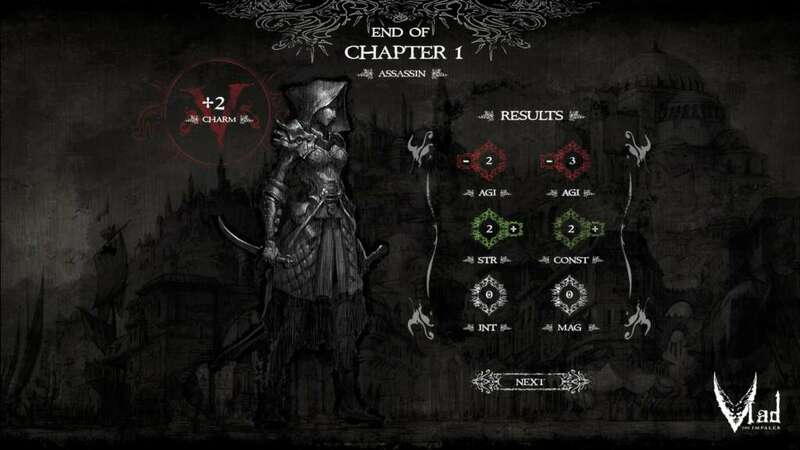 A morality system that unlocks special classes based on your decisions. The choices you make will make or break your stats, effecting how your story ends. 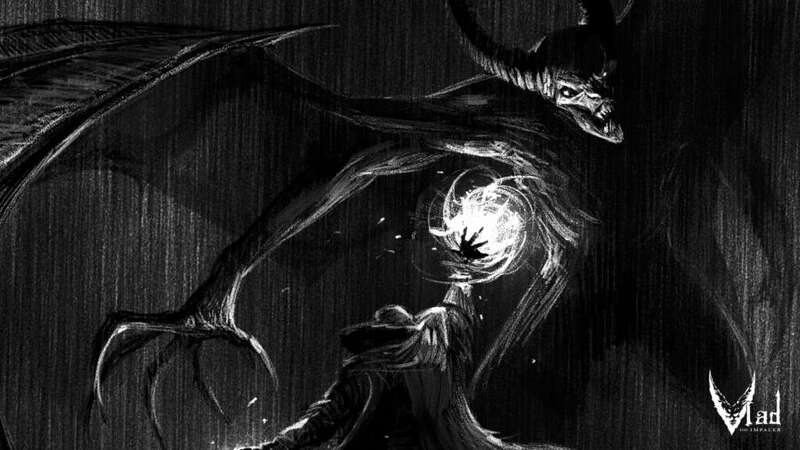 An engrossing, gritty art style that immerses you in the world of Vlad the Impaler. Music by Kevin Riepl, composer for Gears of War and many other titles. 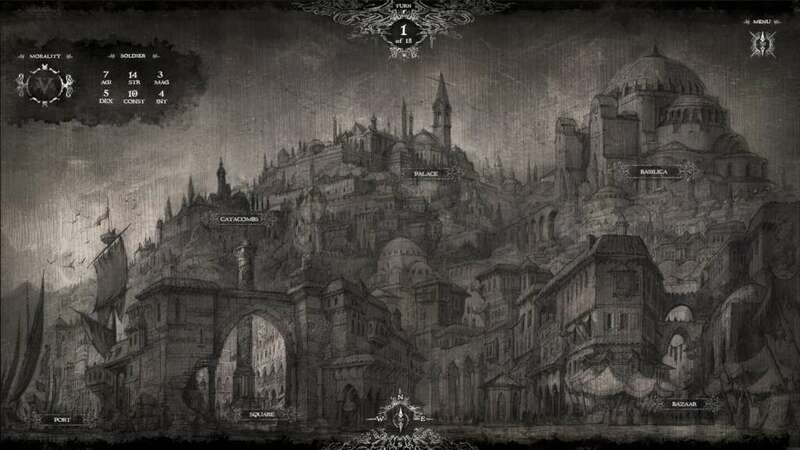 Over 50 different quests and illustrations.